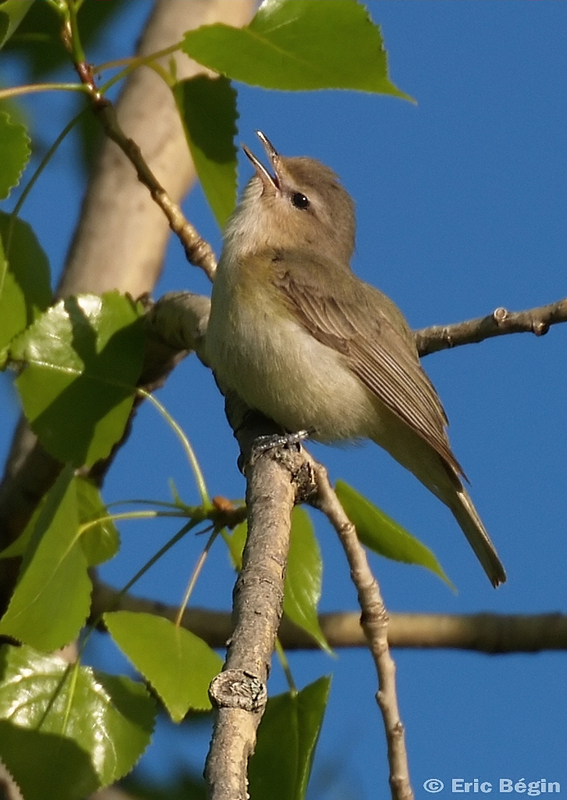 This entry was posted in behavior, Bell's vireo, bird behavior, birds, black-and-white warbler, blue-gray gnatcatcher, canids, citizen science, coyote, gnatcatchers, human-wildlife conflict, mammals, migration behavior, raccoon, seagull, vireos, warbling vireo, wood-warblers and tagged animal behavior, backyard wildlife, Bell's vireo, Biology, bird behavior, Bird migration, birds, black-and-white warbler, Flora and Fauna, hidden nature, light pollution, migration behavior, natural history, Nature, suburban wildlife, urban wildlife, vireos, warbling vireo, wild birds, wildlife rehabilitation, wood-warblers by Kieran Lindsey. Bookmark the permalink. A zebra bird! How cute is he? There’s been some interesting research published recently to show that the black-and-white striping of a zebra’s hide actually attracts fewer flies than some other colors and patterns. 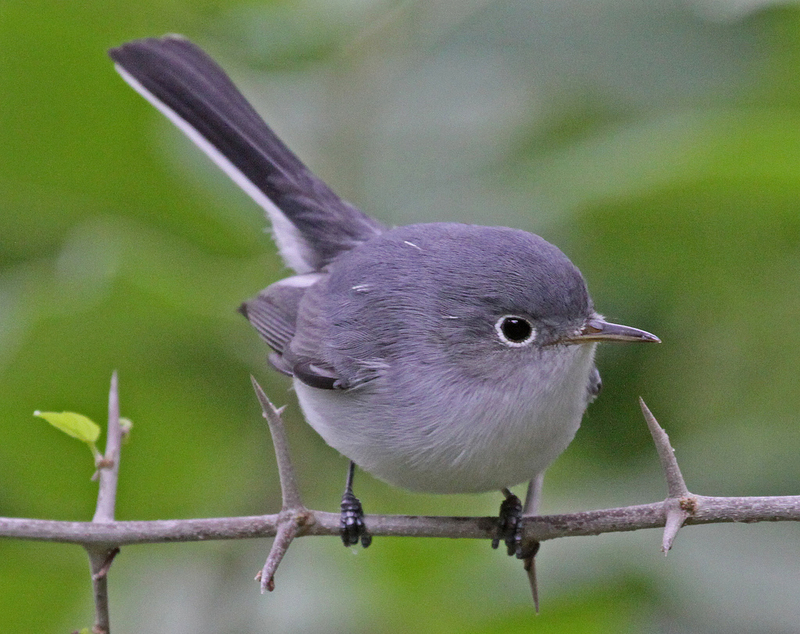 I wonder if there’s a similar advantage for a small monochromatic warbler! Aacckk! Thanks for catching this Pat. Nothing like jet-lag on top of sleep deprivation to improve accuracy. I’ve made the correction–it’s a good thing birds don’t seem to have the same problem with orientation that we human beings often display LOL. Great pics and commentary! Glad I stumbled upon this blog. Thanks for sharing. I need to check with my new city, Seattle, to see if they have a program like this. Audubon in my hometown of San Francisco organized volunteers for this very purpose. I’d like to be involved in the project here if it exists. 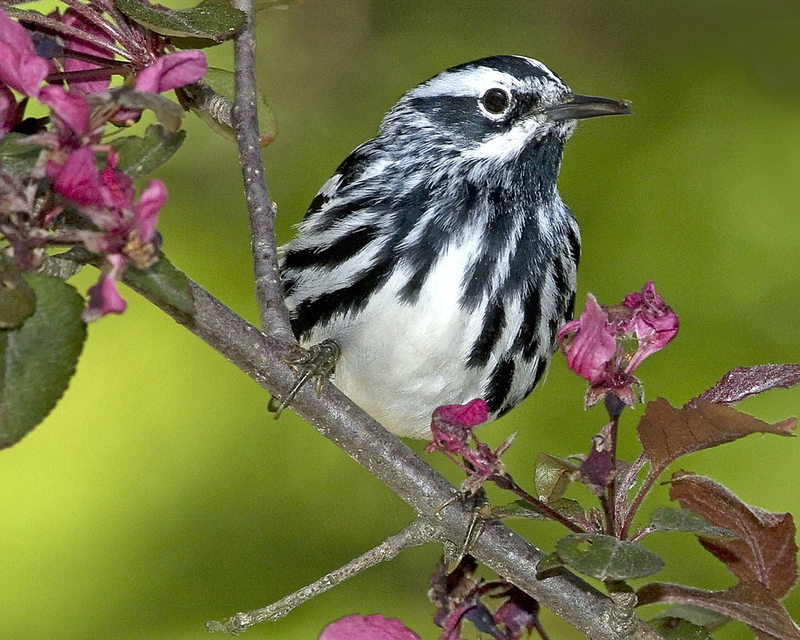 FYI – Jerry Oldenettel is credited as the photographer for the Black and White Warbler at the top of the page and beginning of this blog. He did NOT take this picture. I’m the photographer who took this picture – Sandy Selesky from Westford,MA. This image now appears on the cover of the Friends of Mt. Auburn magazine in Cambridge, MA (spring/summer issue) and I’m credited for it on the inside cover. This was a special issue about the birds and birding community of this historic cemetery, a well-known birding hot-spot for migratory birds, especially during the spring and fall months of each year. Thanks. My apologies, Sandy. 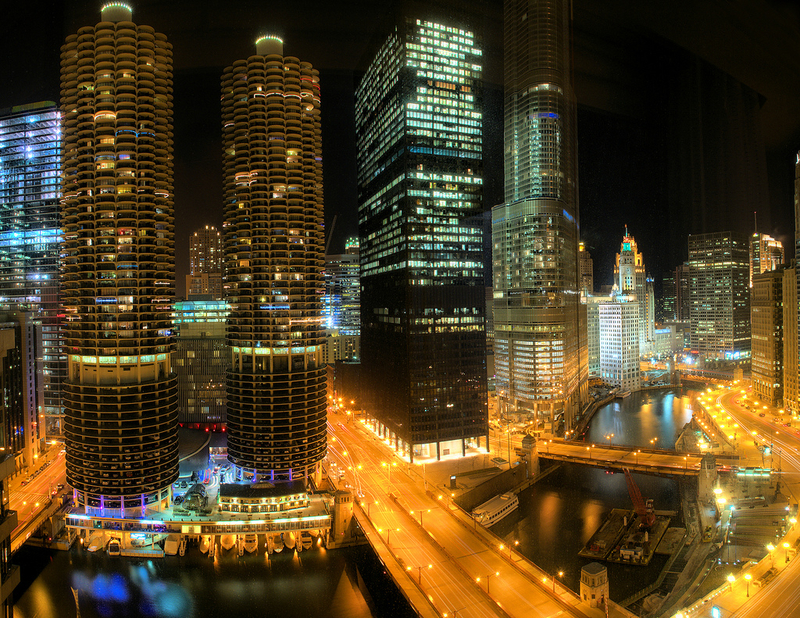 As I remember, I changed the photo at some point in the process and I must have forgotten to update the credit. Aacckk! I’ve made the correction so now you should see your name both below the photo at with the other credits at the end of the post. I really appreciate photographers who make their work available through a CCL and do my best to make sure they get proper credit.